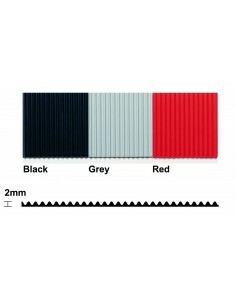 Made in UK from 100% recycled factory material. 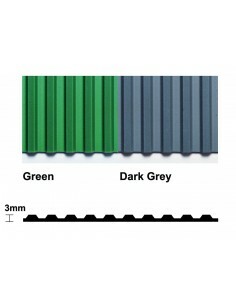 A light duty vinyl flooring roll with an attractive large stud pattern. 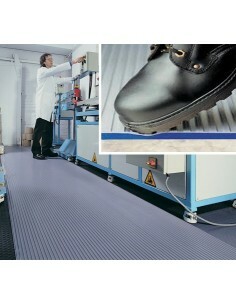 Good looking and highly pracitcal, whatever the application this multi-purpose flooring solution has it covered. 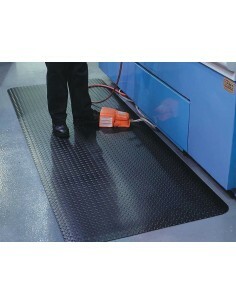 Ideal for covering large areas quickly and easily at low cost. 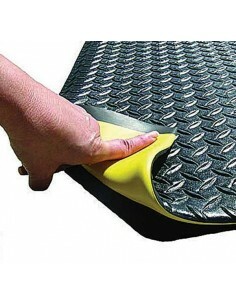 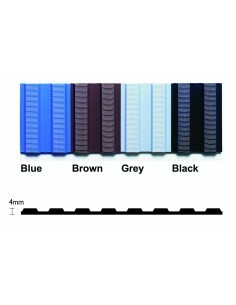 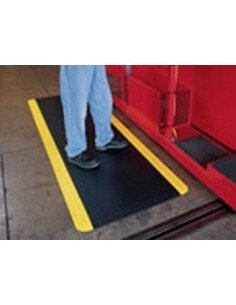 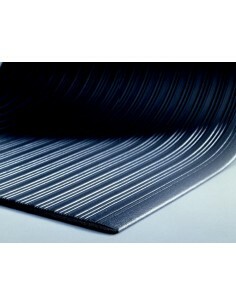 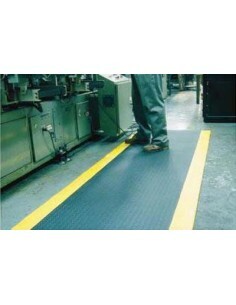 Supplied in a large roll format to cover large areas with a minimum of joints. 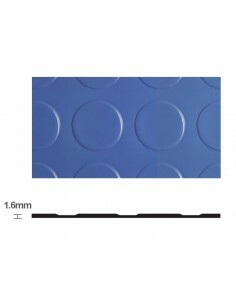 Eco Coin offers a good degree of slip resistance and is also resistant to chemicals, oils and acids including cleaning solvents.